A group representing Irish retailers has urged Tanaiste to halt a spate of increases in business costs. The meeting between RGData and and Minister for Jobs, Enterprise & Innovation Frances Fitzgerald followed a recommendation by the Low Pay Commission to increase the minimum wage by 30c an hour would, benefiting up to 150,000 workers. The increase brings the minimum wage to €9.55 an hour. Speaking after the meeting, RGData’s director General Tara Buckley said: “Independent retailers are facing significant cost increases due to Government policy. It is the third successive year the Government has increased the National Minimum Wage (NMW), with the latest rise effective from 1 January 2018. 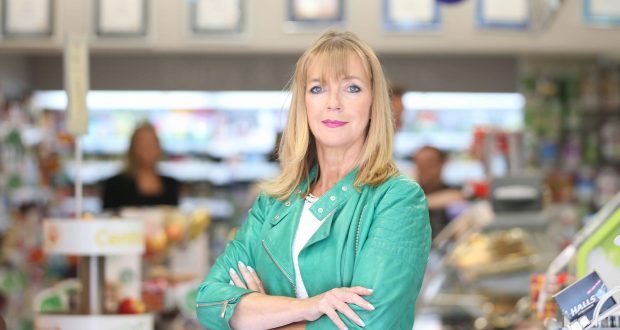 Hardware Association Ireland CEO Annemarie Harte also commented, saying: “Again, this will hit SMEs hardest, the backbone of our economy, a third consecutive uncontrollable increase in costs. Ms Harte added that the uncertainties of Brexit and slowdown in consumer spending meant small businesses needed to be prepare for the impacts of the unknown. “Instead they will have the absolute certainty of an increase in costs, amounting to a hike of 10.4% since 2015,” she said.